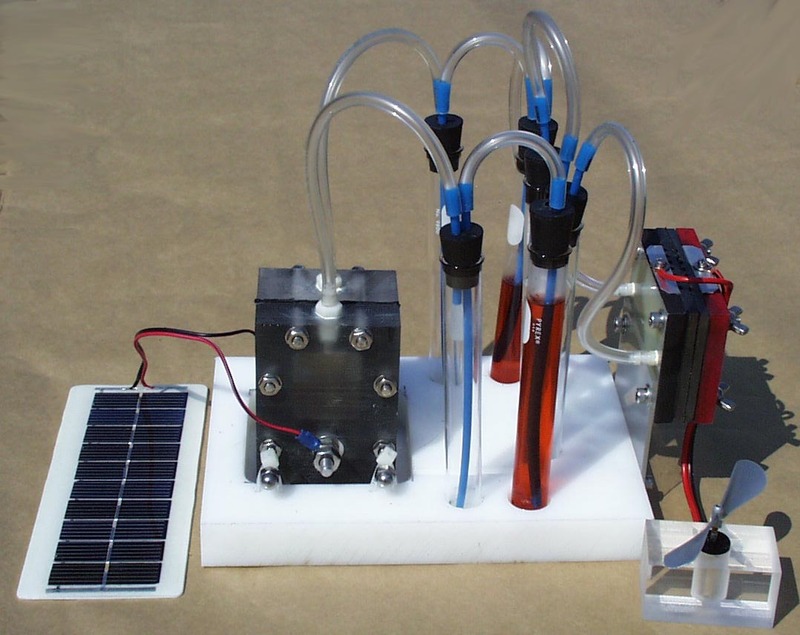 This is the power input, output and efficiency for Basic Fuel Cell Learning Kit. The following test was conducted outside on a sunny day. The voltage source was 1 solar panel. The output load was a small fan.